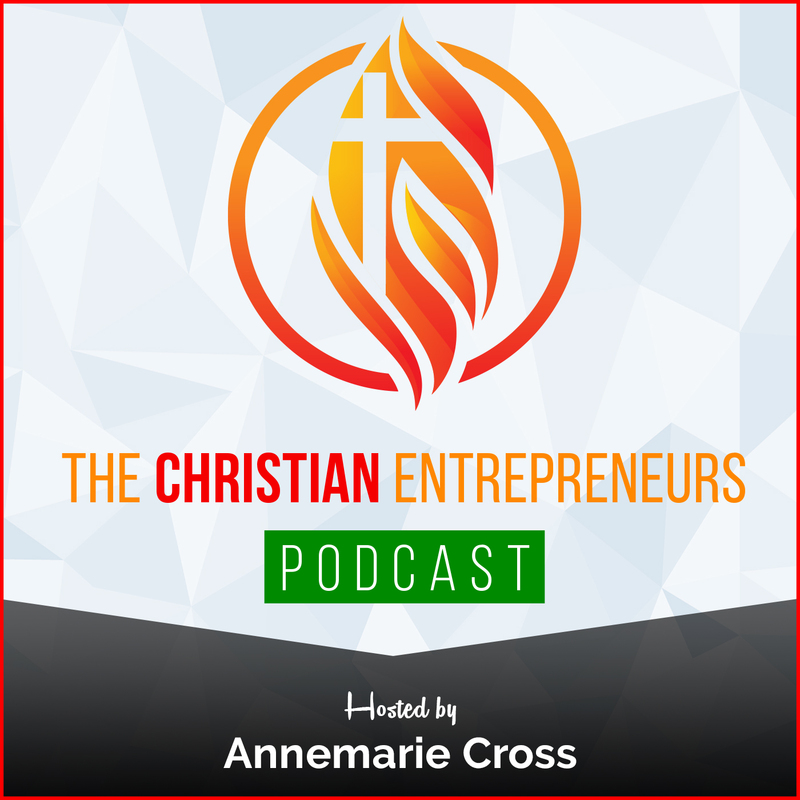 As Christian Entrepreneurs – do we? Do we walk with expectations when it comes to our businesses? Joining me on today’s show is Sonya Davis. 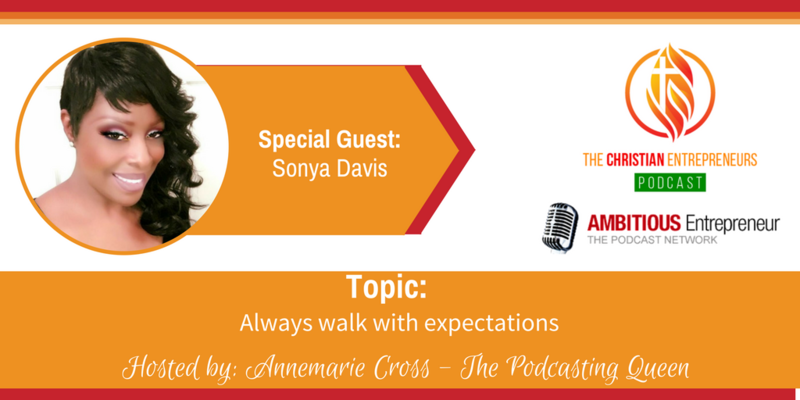 Sonya is an accomplished beauty industry expert, author, speaker and leading image consultant. 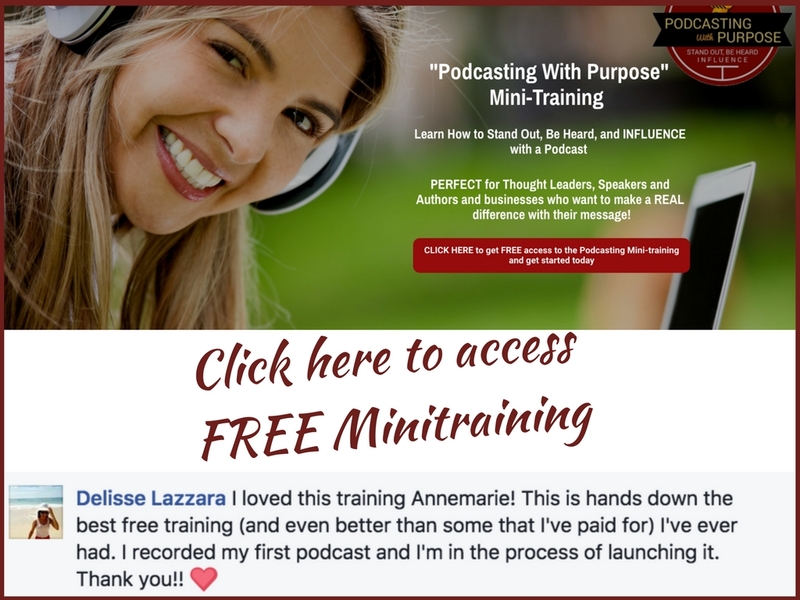 She trains and “EMPOWERS” families worldwide on how to enhance their lives mentally, physically, spiritually and financially. As an international best selling author, paralegal and spiritual ambassador, she uses her god given talents to help others achieve their goals. There isn’t anything to hard for God. My faith level above more than moving mountains. Trust the process transformation is real. 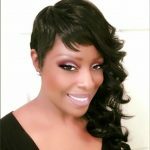 Sonya Davis is an accomplished beauty industry expert, author, speaker and leading image consultant. She trains and “EMPOWERS” families worldwide on how to enhance their lives mentally, physically, spiritually and financially. As an international best selling author, paralegal and spiritual ambassador, she uses her god given talents to help others achieve their goals.